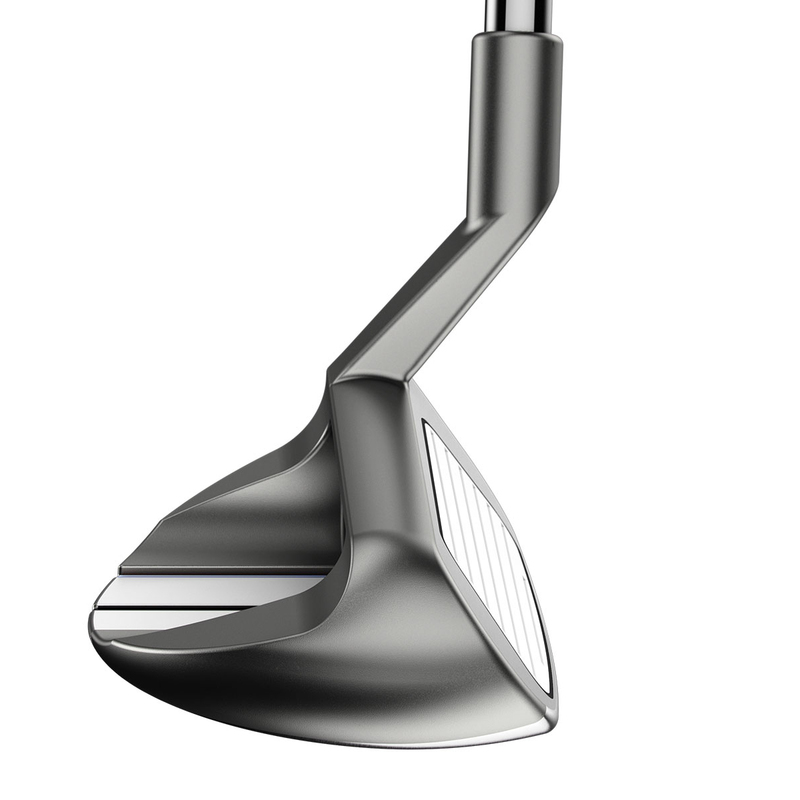 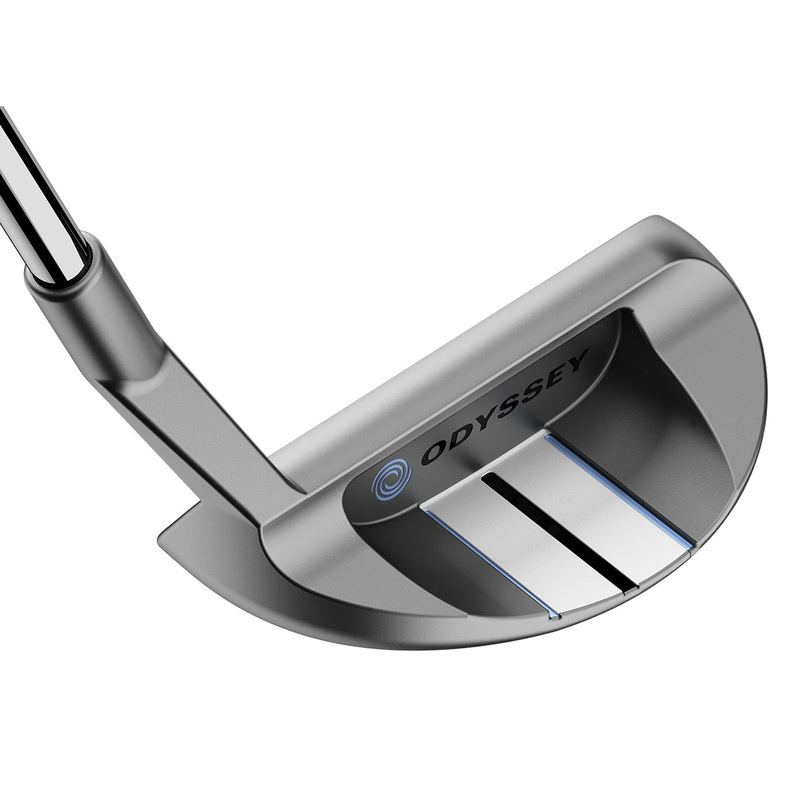 Struggle around the green no more with this incredibly designed chipper from Odyssey. 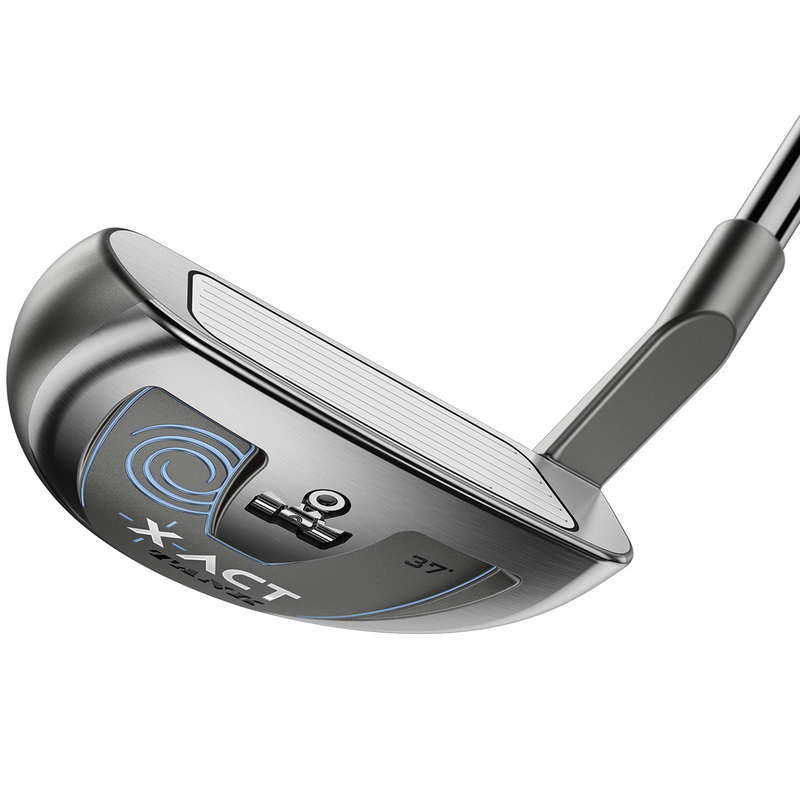 Thanks to the X-Act wide sole, this chipper will help eliminated thin and fatted chip shots so you can get up and down from the greenside more often. 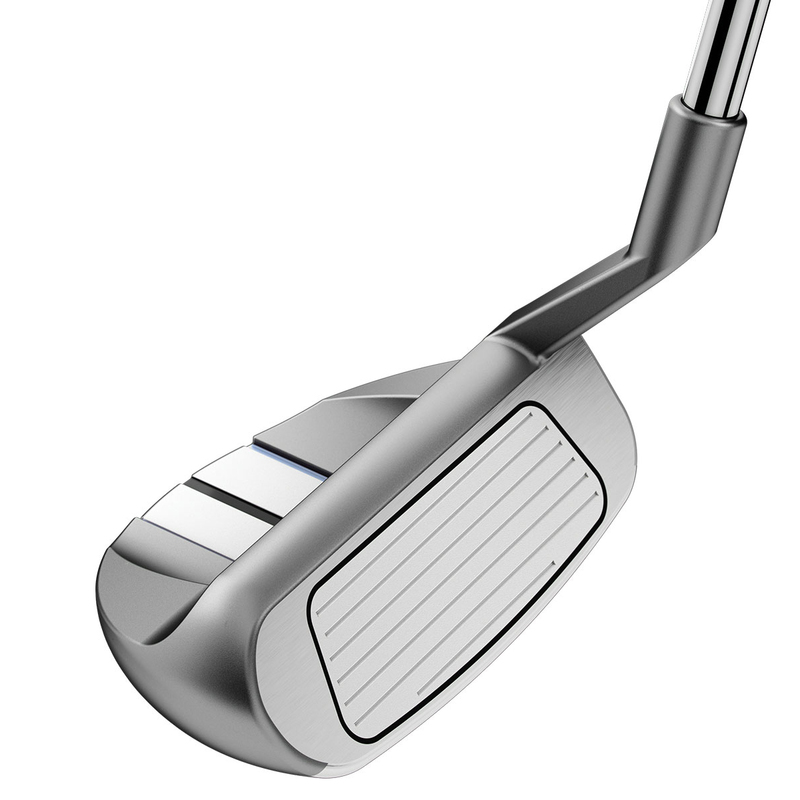 The polymer insert helps provide feel and touch, while you also get the bonus of a hi-definition Marxman alignment aid. 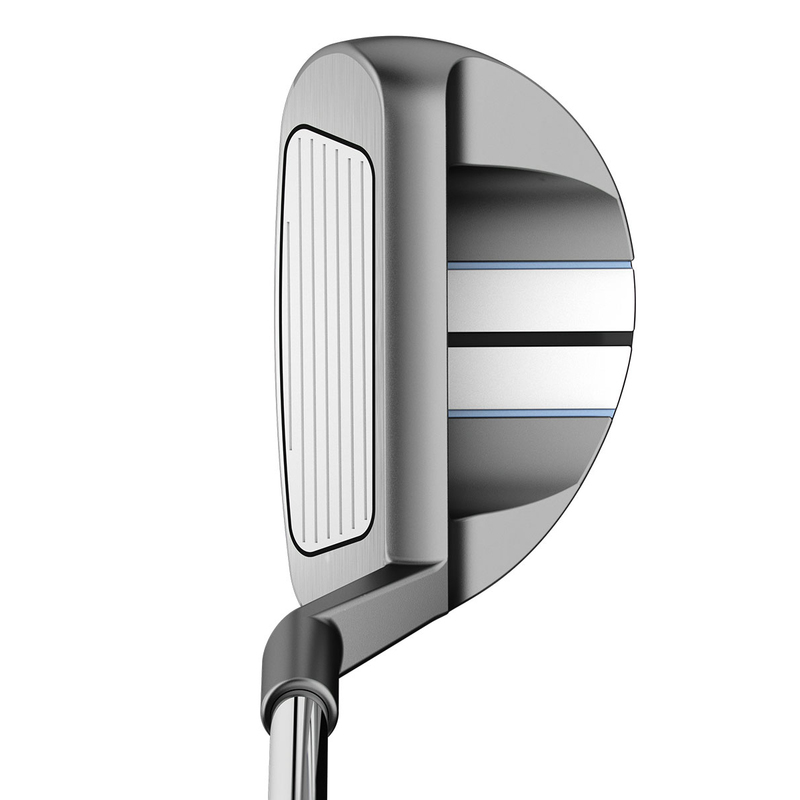 The combination of the heavy 355g head and counterbalanced with a heavy grip provides a smooth putter style stroke with quieter hands at impact.